Do you wish to say goodbye to the well-trodden paths and create new growth? 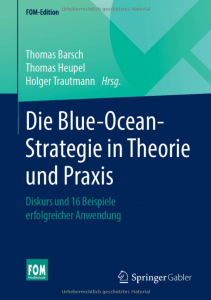 In our more than 10 years of practise in applying the Blue Ocean Strategy method of innovation, we have developed numerous management personnel and operated as a partner, guiding more than 50 established firms and start-ups through the processes, spanning the most diverse range of industries and company sizes. Our systematic approach is not limited to particular business sectors or company sizes, and it enables our customers to attain the most varied spectrum of strategic goals. In which business area would you like to switch perspective and create new growth? 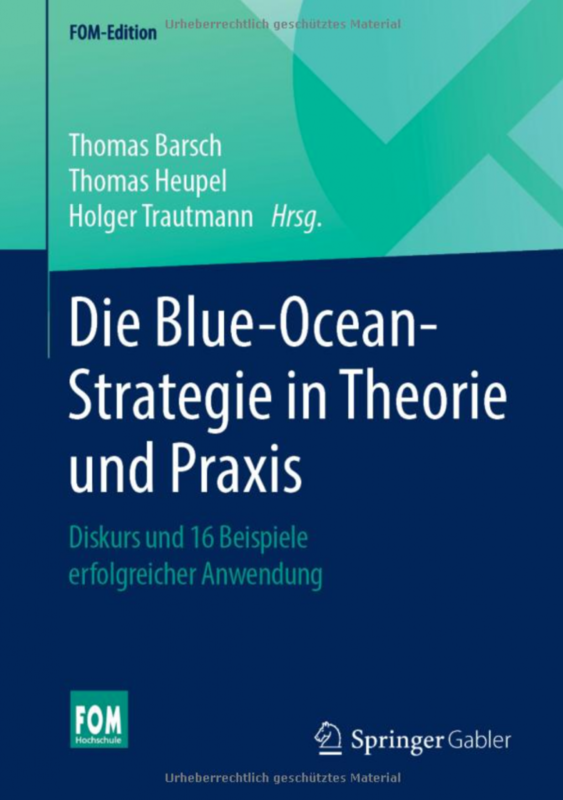 We provide effective support to you and your team as you implement your individual Blue Ocean growth strategy. We create a Blue Ocean business model jointly with you, so as to set out the path leading to your success. We support you to grow beyond yourself and current limitations and take leadership in your company to a new level.